You've seen the construction project from the outside, now come see the inside! 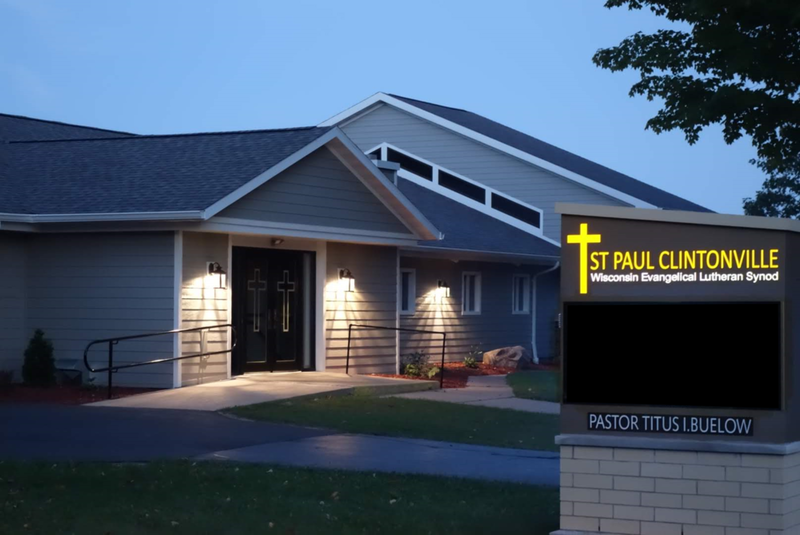 The building project at St. Paul in Clintonville has finished and we are welcoming the community to see expansion. From 1-4pm on Saturday October 6th, come to our N. Park campus. We'll have activities for kids, refreshments to enjoy and a building to explore! Visit us Saturday, October 6th between 1 and 4pm at 31 N. Park St in Clintonville (or you are always invited to visit us Sundays at 9am). Come see our new church home, we’ve made room for you!